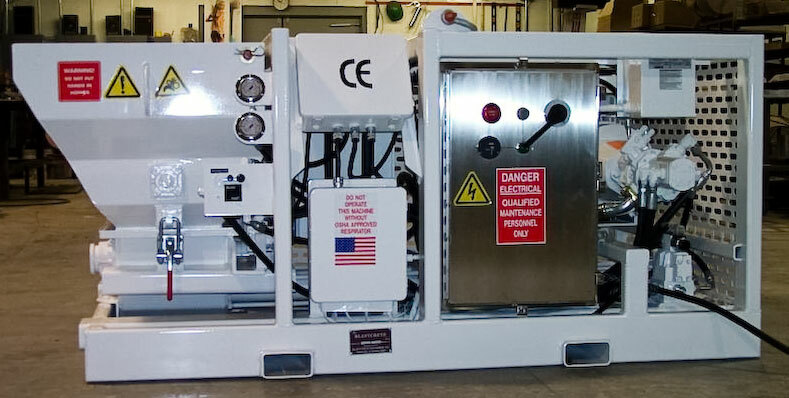 The X-10 is our ultra-high pressure swing tube piston pump designed for refractory and shotcrete applications requiring as much as 12 cubic yards per hour. 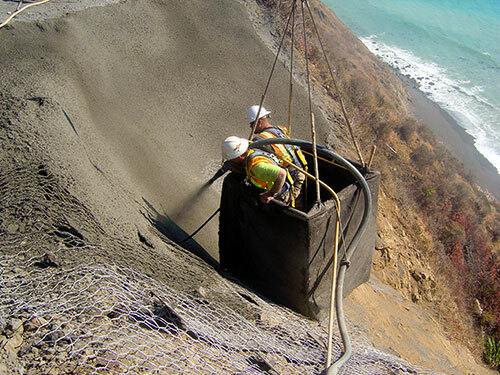 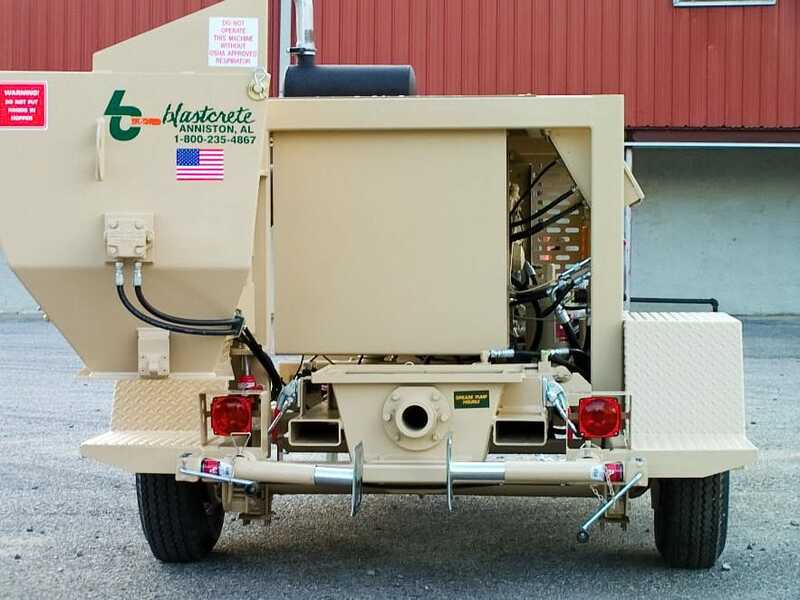 We designed the shotcrete pump to be user-friendly and easy to operate and maintain. 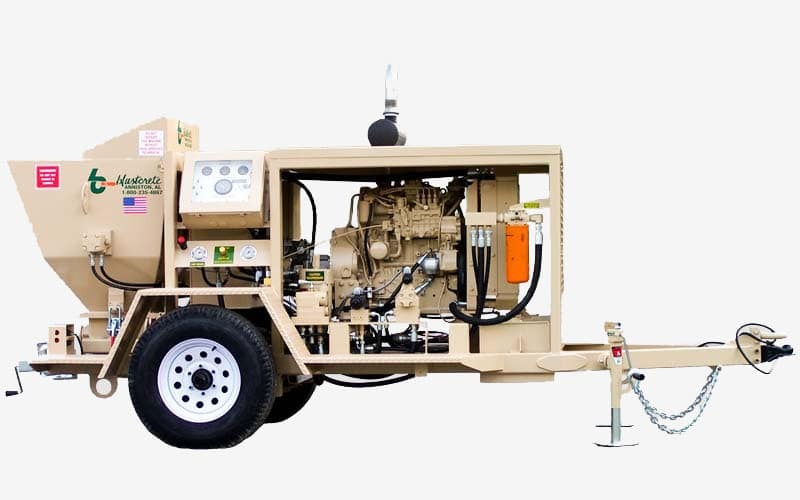 The X-10 Shotcrete Pump includes our simple swing-out hopper for fast access to the swing tube section for cleaning and maintenance. 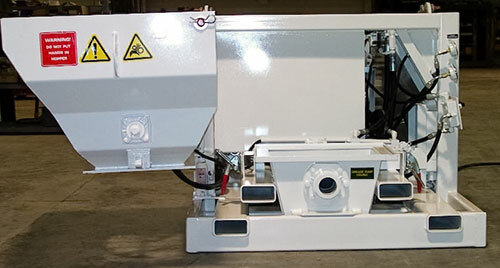 It also features a rugged receiving hopper agitator, forklift tubing mounted to the lower hopper for easy flat pack removal, and reliable, solid-state electronics. 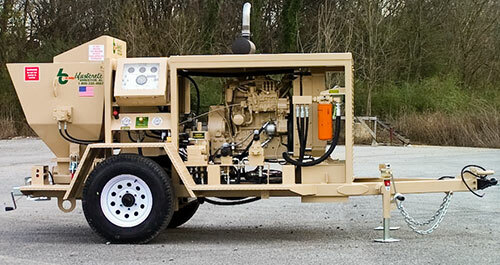 The 2,200 PSI piston face pressure allows you to pump material further than any competitive equipment.